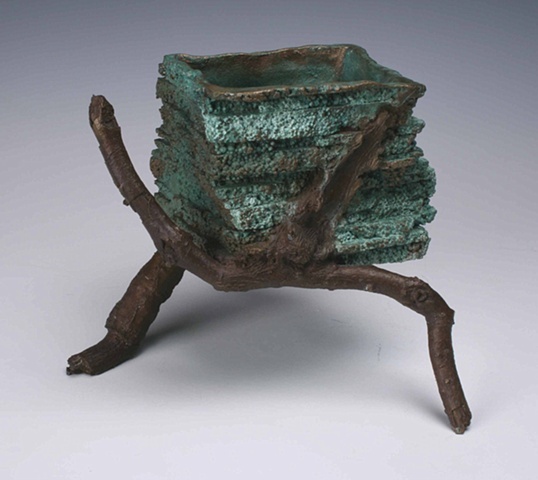 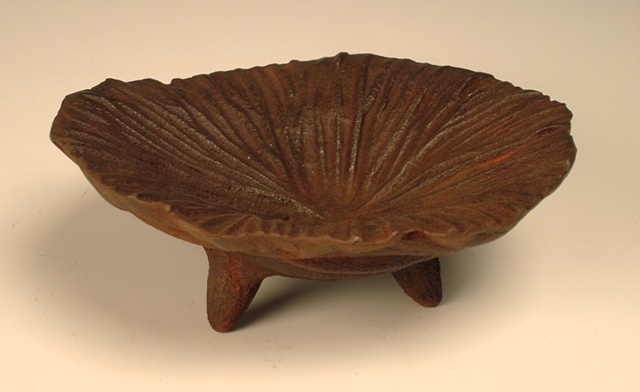 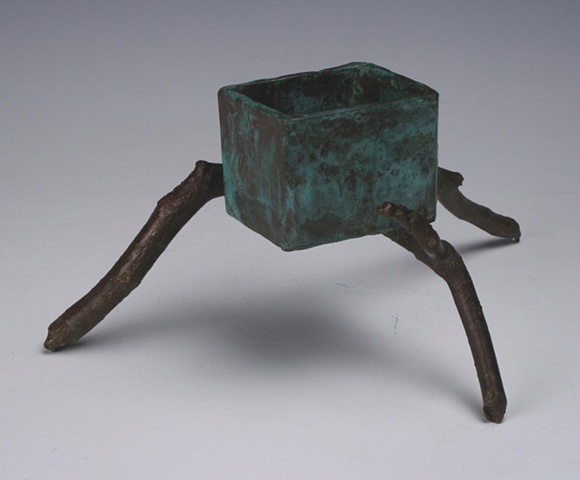 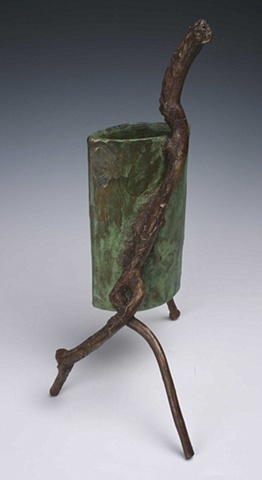 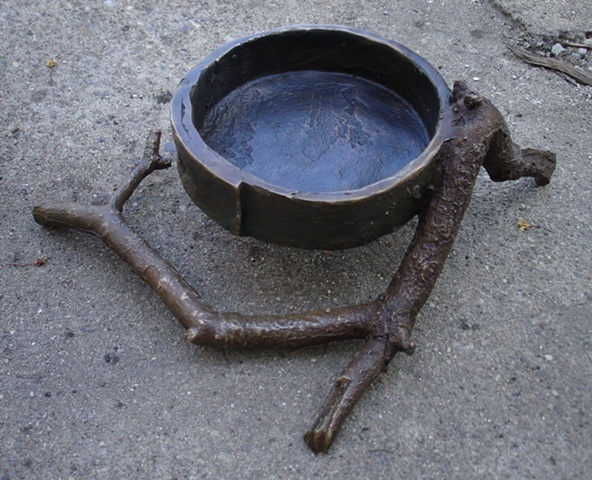 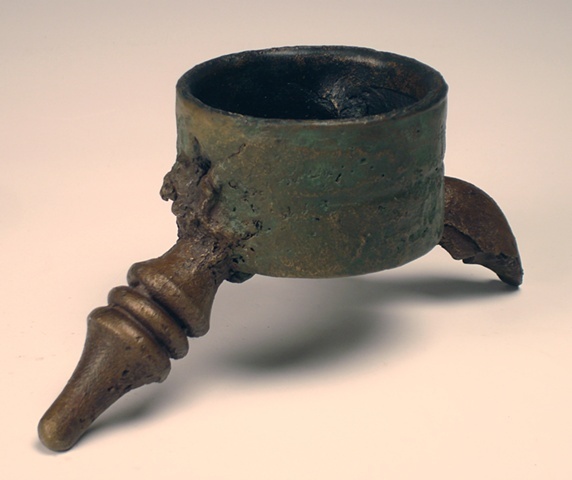 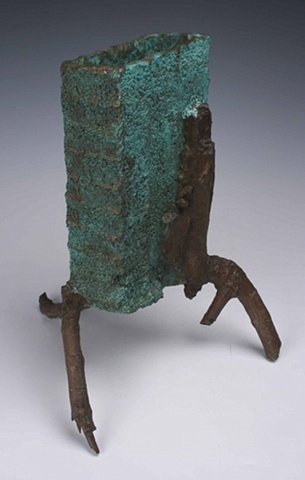 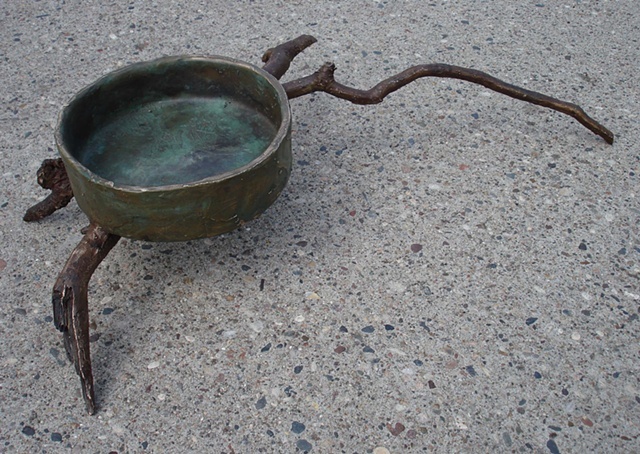 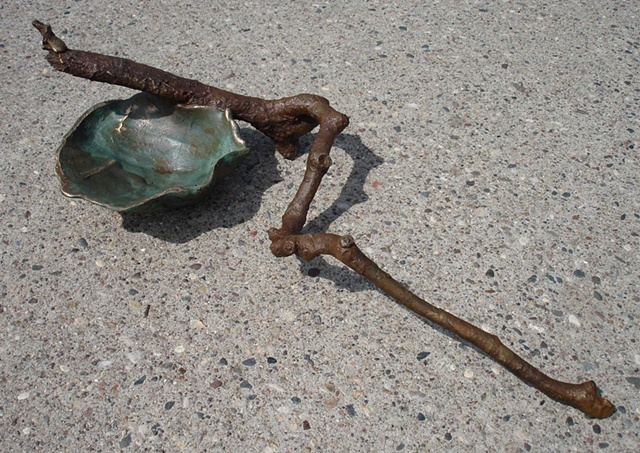 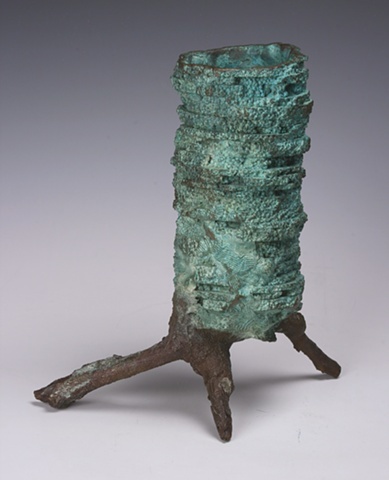 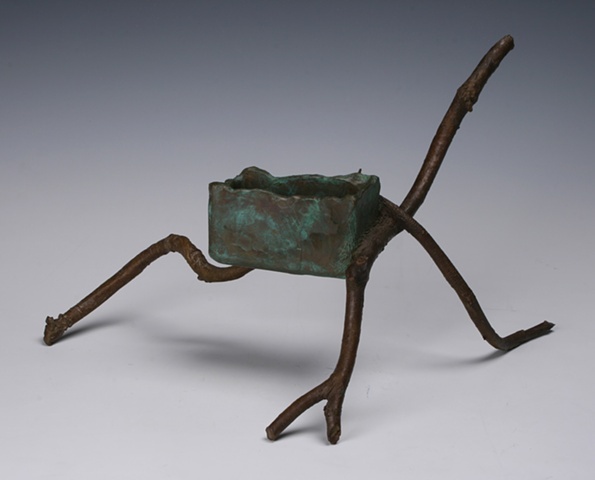 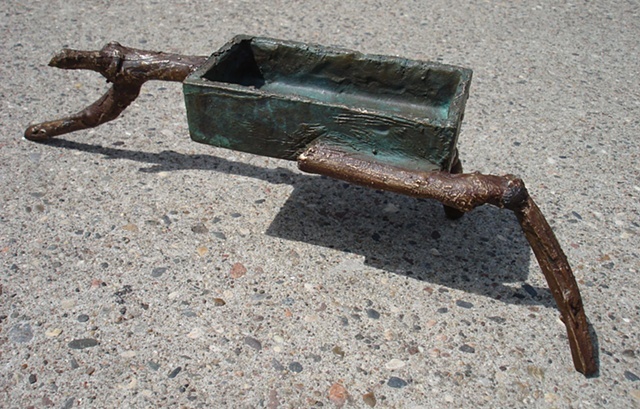 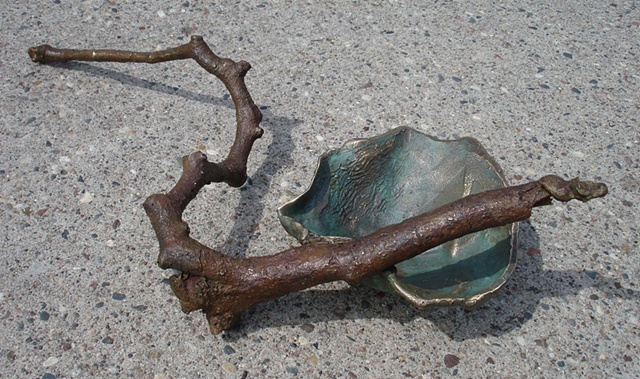 Since 2002, I produced one-of-a-kind bronze vessels made from wax and sticks. 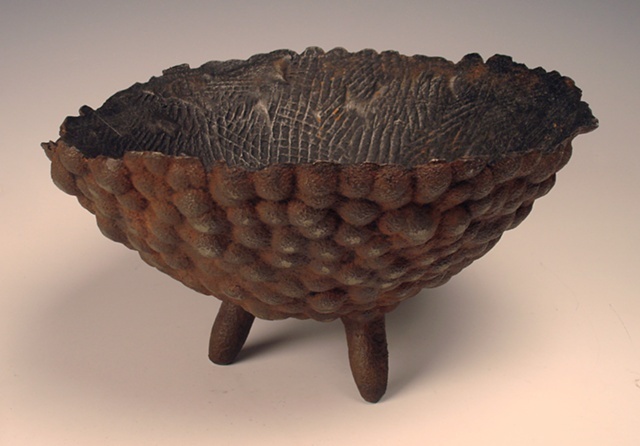 These patterns are then destroyed by burning them out of the investment prior to casting in metal. 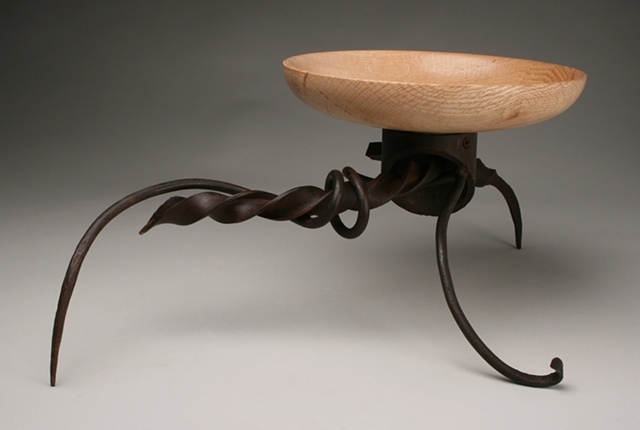 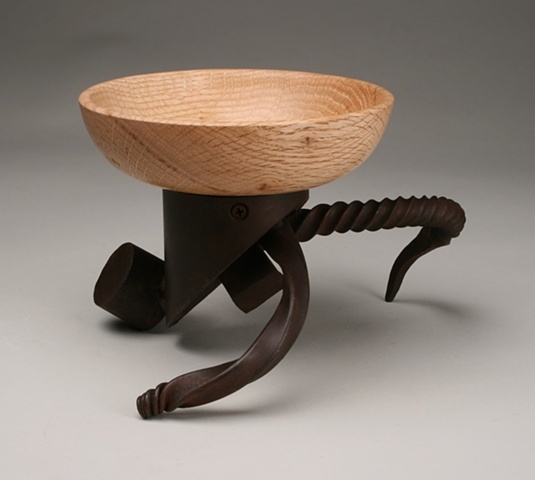 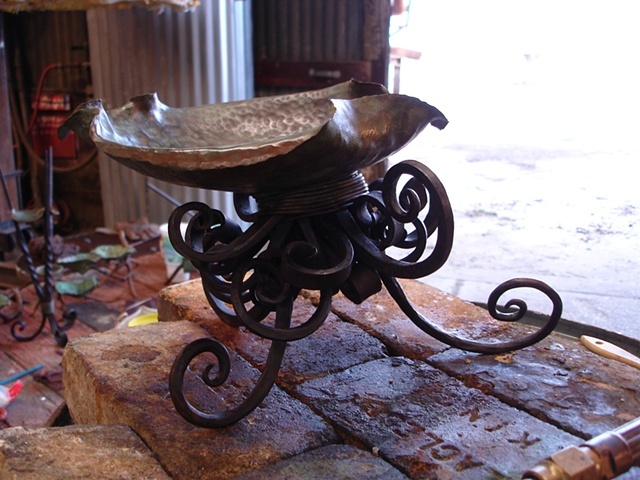 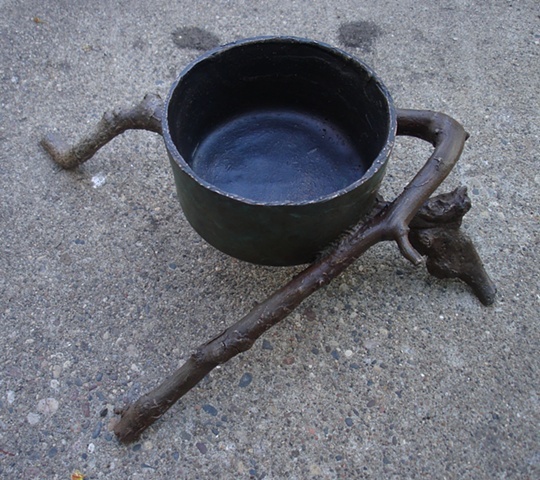 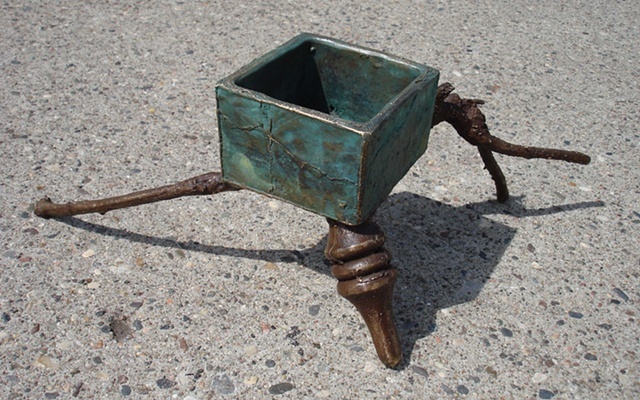 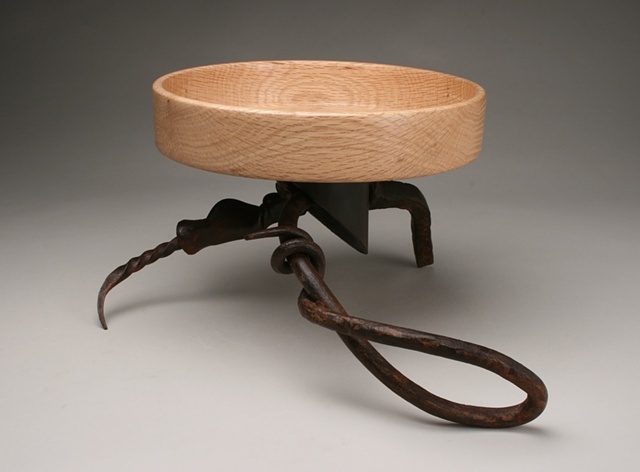 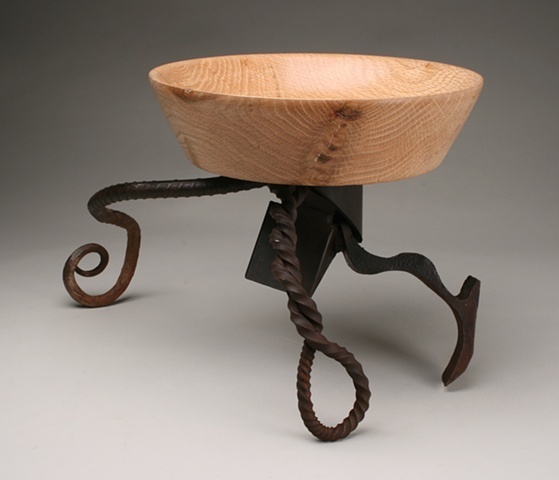 In 2012, I started turning vessels in wood and mounting them on forged and fabricated steel bases.